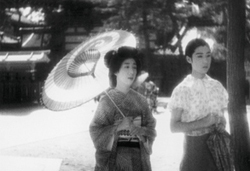 Yoko Uemura (left) and Isuza Yamada in Sisters of Gion. Another week, another hard-to-find Japanese movie at the Cinematheque Ontario, Sisters of Gion from 1936. (My thanks to Alex for pointing this out on the schedule.) 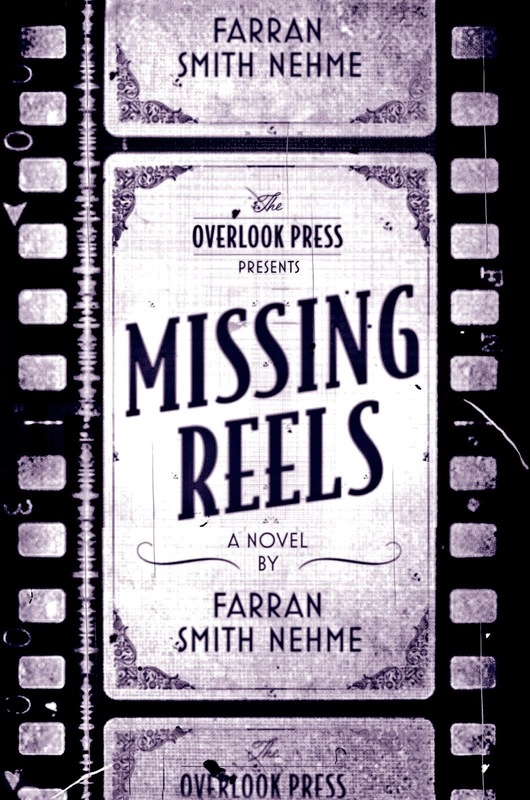 If the Siren has a favorite Japanese movie director, it is probably Kenji Mizoguchi. His movies are gorgeous, emotional and a useful counterexample for anyone who maintains men are incapable of understanding women. This film makes brilliant use of the narrow walkways and crazy-quilt construction of the Gion quarter of prewar Kyoto, evoking a beautiful but cramped and complicated world. Sisters tells the story of two geisha. The older sister (Yoko Umemura) clings to tradition and selflessly devotes herself to a bankrupt former patron. The younger (Isuza Yamada, in a flawless performance) views men as vile, declares that she owes them nothing and will use any means available to secure a comfortable life for herself. For much of the brief movie you enjoy watching this latter-day Becky Sharp connive on nothing a year. But Mizoguchi is a social critic, not a satirist like Thackeray. In the end, it becomes heartbreakingly clear why the younger geisha is named Omocha, which translates as "toy." OK, I'm convinced. We are film twins. First, Ophuls and now this--I LOVE Mizoguchi. He is certainly my favorite Japanese director. I am so glad you got to see this gem in your area. How wonderful. I loved Yamada in this movie. She is also pitch-perfect in Naniwa Ereji (Osaka Elegy), in which she plays a young woman pushed to prostitution to save her ruined family, who then reject her. As you can see, I can post again. Yippers!